Uterine fibroids, which may also be called leiomyomas or myomas, are muscular tumors that can grow on your uterus. They rarely turn into cancer, and if you get them it doesn’t mean you’re more likely to get uterine cancer. Uterine fibroids usually appear in women of childbearing age — generally between 30 and 40 years old, but they can show up at any age. They’re also more common in African-American women than in white women, and tend to show up earlier and grow quicker in African-Americans. Some women may find out they have uterine fibroids because they discover them during a routine exam or ultrasound. You may be different, though. 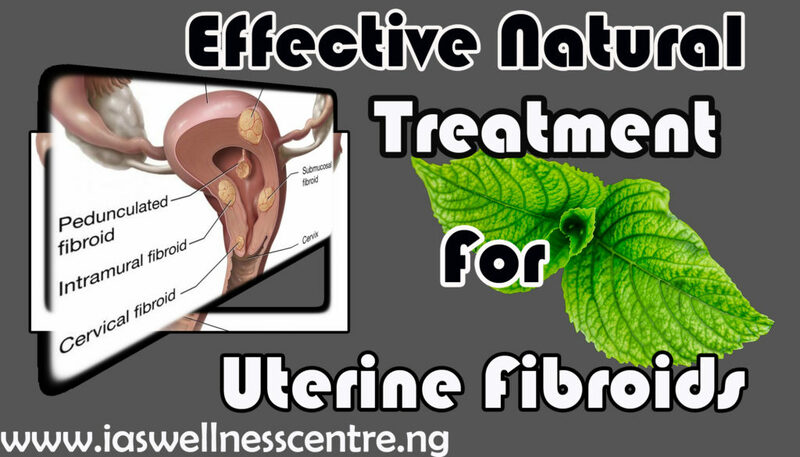 This entry was posted in Health articles and tagged effective, fibroids, natural, nigeria, treatment, uterine.